Florida is known for having generally stable weather throughout the year, but the same does not hold true in Gainesville. Here, we experience fairly substantial seasonal variation in weather, including increased heat and humidity in the summer months. Searing summer heat can easily do a number on your lawn, so how can you keep your grass looking nice and lush even through July and August? Read on for some professional summer lawn care tips from Mr. Tree and Lawn Service. In order to conserve water and ensure that your lawn is actually getting the hydration it needs, avoid watering in the middle of the day. Midday watering results in more water loss from evaporation and wind, so it’s best to water your lawn either early in the morning or late in the evening. You may also be subject to county water restrictions. Review the Alachua County watering rules here. 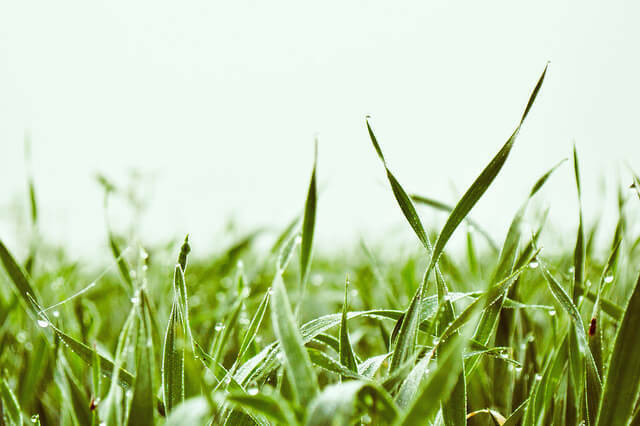 Many homeowners make the mistake of cutting their grass too short under the assumption that it will give them a golf course-worthy lawn, when in reality they are sabotaging the health of their grass. When cut short, grass turns to producing new blades rather than investing its energy into developing a healthy root system. The deeper the roots, the healthier your lawn and the more likely it will be to survive drought conditions. Allowing the grass to grow a little longer will facilitate the root growth that is an invisible marker of a healthy and hardy lawn. Properly watering a lawn requires balance, so your grass doesn’t get parched or flooded. It’s also important to make sure that your sprinklers are watering your lawn instead of your driveway or sidewalk. Improperly positioned sprinklers waste water and deprive your lawn of much-needed hydration, not to mention the fact that your neighbors will appreciate not being sprayed every time they pass your house! 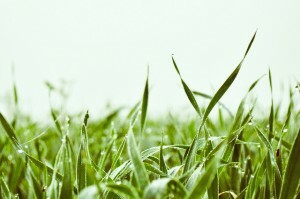 Growing a lush, healthy lawn can be challenging, but that’s why we’re here. Call our Gainesville lawn care company today at 352-682-4444 to learn more about our residential lawn care services.